There's more grace in Christ than there ever will be sin in you. We ought to be a reconciling people. Grudges, resentment, bitterness, and gossip have no place among a people charged with the "ministry of reconciliation". 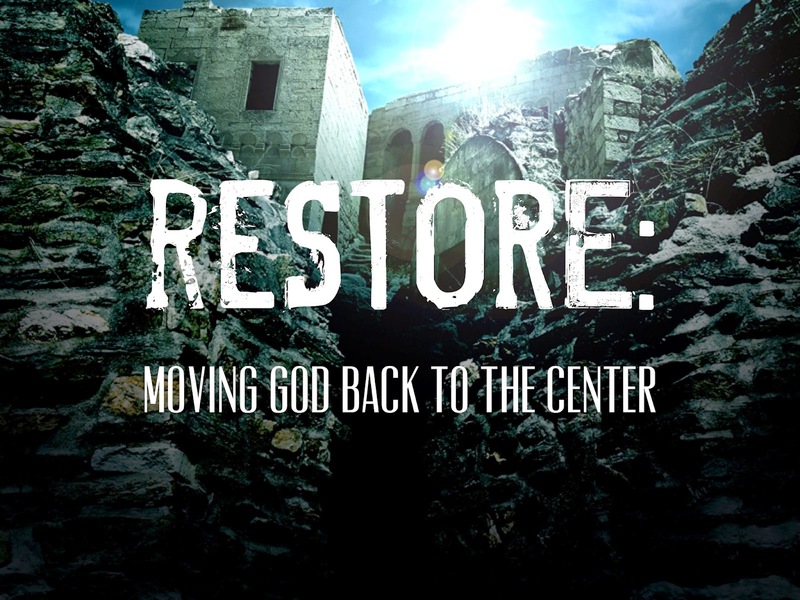 Repentance and reconciliation must begin with the people of God.